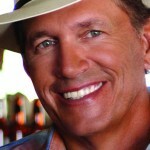 After a few week hiatus, we're back chronicling the Top 10 country albums in terms of pure album sales. See the entire rundown here. 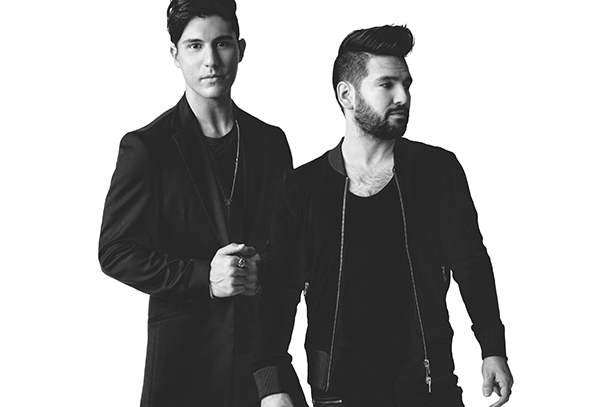 Dan + Shay land two in the Top 10, multiple artists score two tracks in the Top 30 and we take a look at notables and more on this week's rundown! 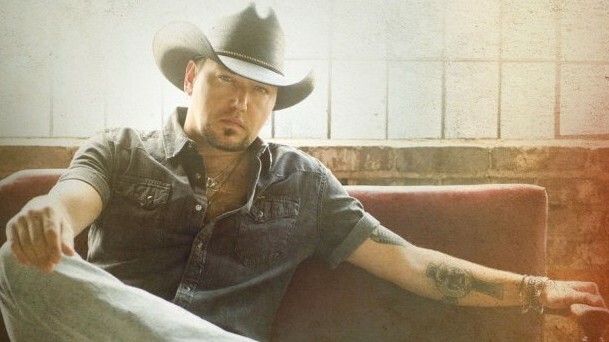 See who follows Jason Aldean on this week's rundown of the best-selling (in pure sales) albums. 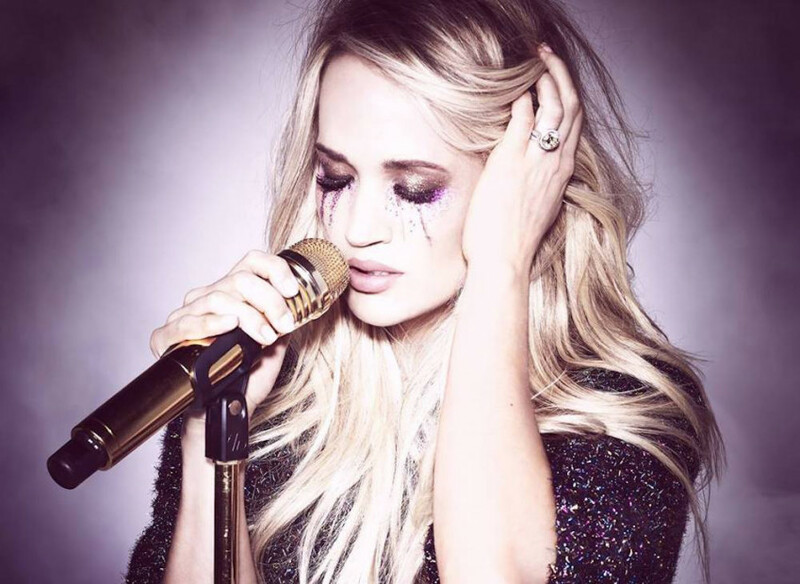 "Cry Pretty" Reigned supreme in country music as Carrie Underwood's first album for Capitol Nashville debuted at #1 with the most first week sales this year. After a few weeks away, the chart returns with an update on who has sold the best physical/digital albums this week! 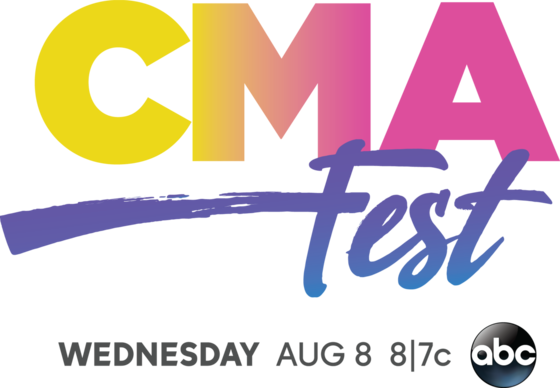 CMA FEST Special Hits ABC Tonight! Kelsea Ballerini and Thomas Rhett host the three hour, performance-packed summer time special event. Carly Pearce will join the festivities for the Nashville Viewing party for the CMA FEST TV Special on ABC. 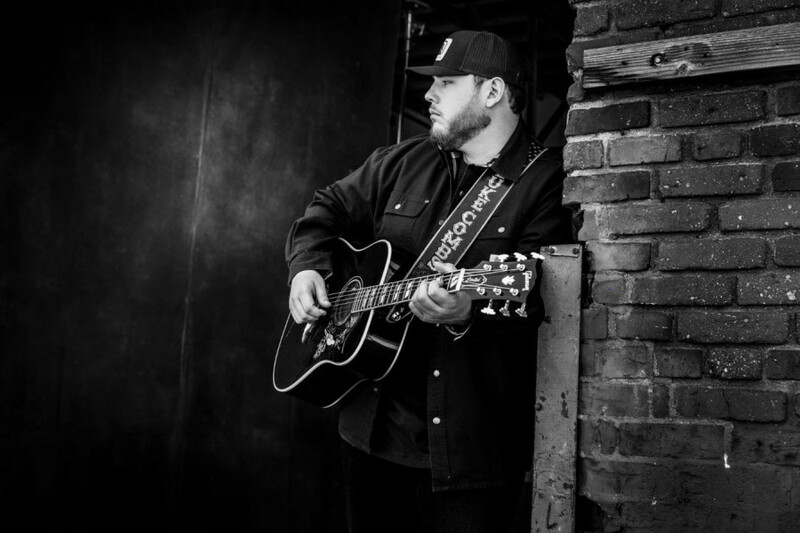 This week's chart rundown gives a look at what fans are really listening to and gives a special look at the total numbers for albums on this week's rundown. 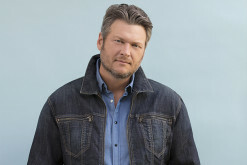 We will now augment our weekly rundown of pure album sales with this look at the most listened to country albums of the week (a combination of sales and streaming numbers).